Indiana University Bloomington (IU Bloomington) is a public research university located in Bloomington, Indiana, in the United States. IU Bloomington is the flagship campus of the Indiana University system. Being the flagship campus, IU Bloomington is often referred to simply as IU or Indiana. 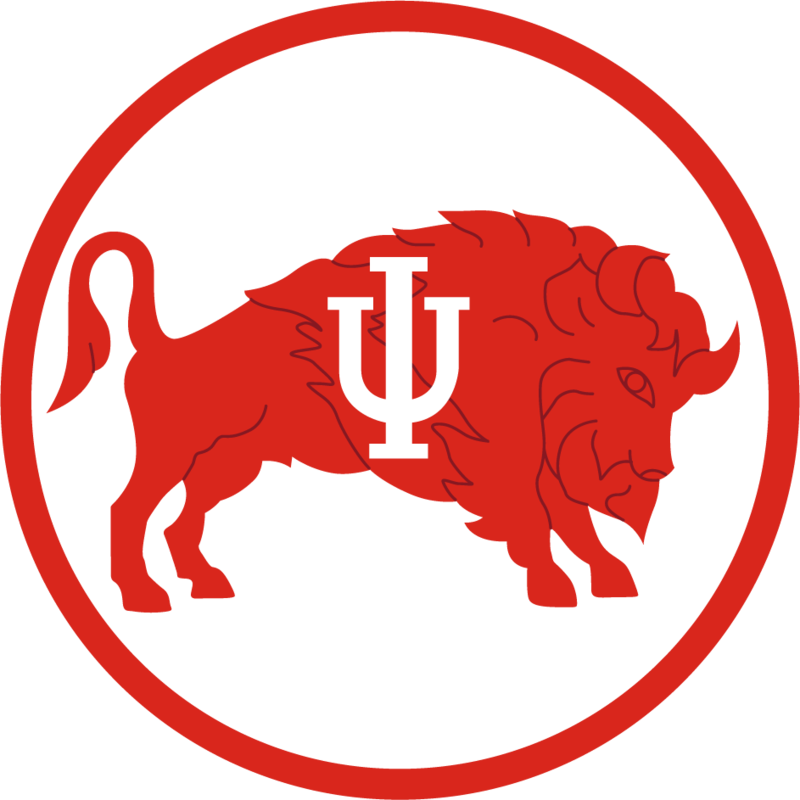 However, in recent years, the name "Indiana University" has been applied more broadly to the entire Indiana University system.